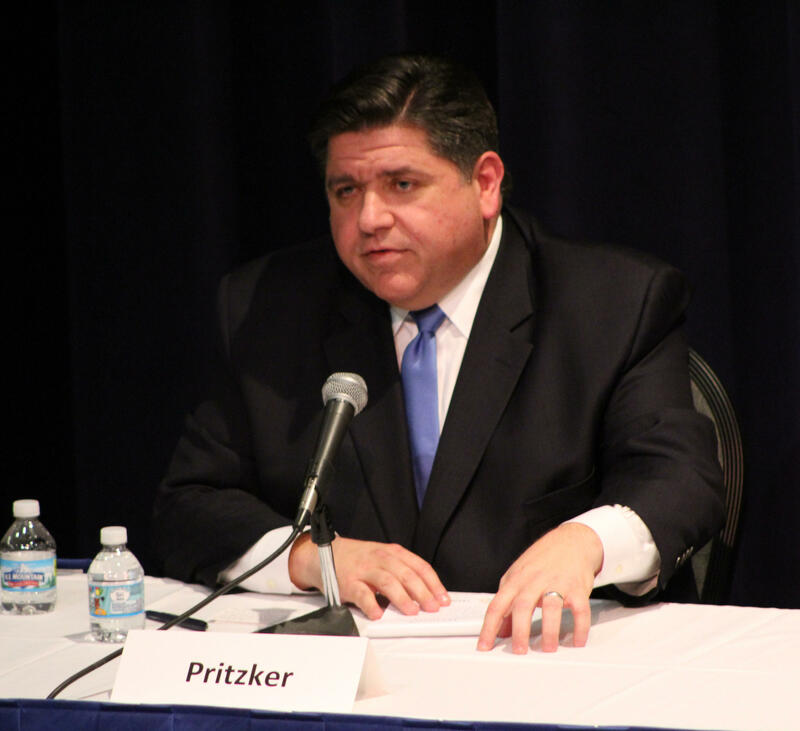 Democratic nominee for governor J.B. Pritzker broke the record for self-funding this week. He’s now contributed more than $160 million to his effort to defeat incumbent Republican Gov. Bruce Rauner. The campaign between the two mega-wealthy candidates has featured dozens of political ads, personal attacks, and legal troubles. 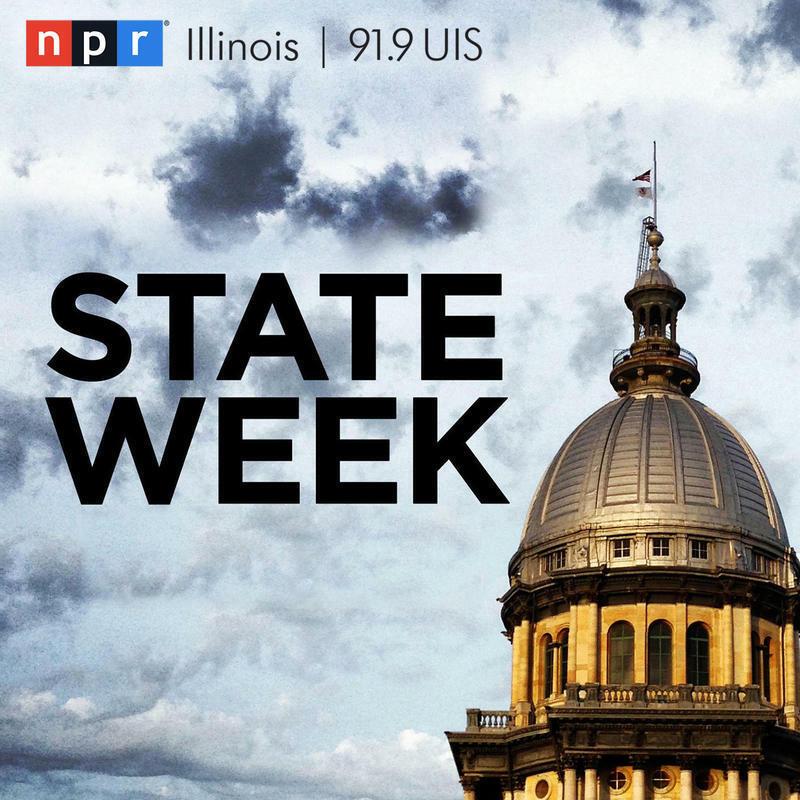 Pritzker sat down with NPR Illinois to talk about what would be the priorities for the start of his administration, his plan to shift the state from a flat tax to a graduated income tax and claims of discrimination against his campaign. NPR Illinois has interviewed Libertarian candidate Kash Jackson and Conservative candidate Sam McCann. 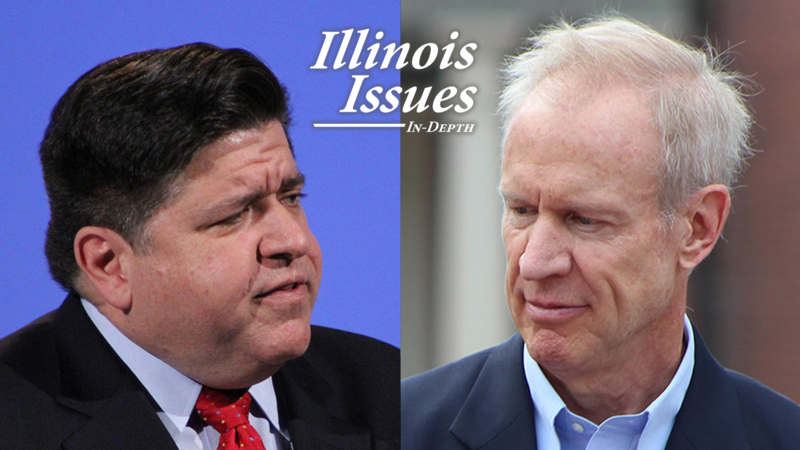 Rauner's campaign has not responded to interview requests. We have to balance the budget of the state. So we've got to make sure that we're reducing expenditures by bringing efficiencies to state government while also finding revenue. And, you know, one of the most important ways to do that is to help create jobs in the state. So I'm going to be working very hard to attract companies and to help people start businesses in the state. I also very much want to work on raising wages, and lowering the cost of higher education, and lowering the cost of health care. We have real opportunity to put thousands of dollars back on the table for most people in the state by putting forward a public option in healthcare so that they can trade out of their very high-cost health care plan and into the state's health insurance system, which is much lower cost. And then by lowering the cost of higher education, and in particular, allowing people with college debt to refinance their debt using a state program that's been done in 12 other states, we can bring it to Illinois. I put forward a plan for a fair tax system in the state of Illinois, which would allow us to change the income tax system and shift the burden of paying for schools from local property taxes to the state, which is where it belongs, more so than it is today. A fair tax system is a progressive graduated income tax system that would lower taxes for the middle class and those striving to get there, and raise taxes on people like Bruce Rauner and me. It’s what most states have; it's what the federal government has in terms of an income tax system. And by doing so we can shift the burden to the state from local property taxes. And then we can also provide exemptions at the local property tax level so that people will actually get a break on their property taxes. And so what does that add up to, for an average family, a middle-class family, they'll get an income tax break, and they'll get a break on their property taxes. What [voters] should understand is that our goal here and my principles for this, and I'm not going to do it if we don't do this, is to lower taxes on the middle class and on people striving to get there. And that we change the way we fund our schools so we can lower local property taxes. Those are some basic principles that we're going to live by or else we're not going to do it. No. 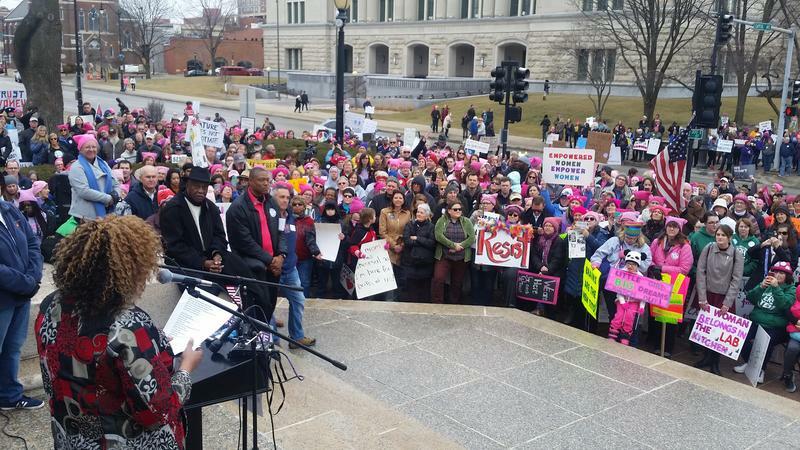 In fact, I've encouraged and supported candidates for offices at every level. It's an unfortunate thing that Citizens United and the Republicans have essentially blown up the campaign finance system that had limits. But I really think that we've got to help people who are running for public office, no matter what their own level of income or wealth is. In Illinois, we can make some changes. For example, we could have a matching contribution program for small contributions in races on most of the ballot. There's this cap in Illinois; there are limits until somebody writes a check for $250,000 to themselves. And then the limits come off. And I was not the person who broke the limits in either the primary or the general election, frankly. But I don't think that that system works very well. And we either need to raise the cap so that it's not so easy for people to break that cap and lift all the limits. Or we need to find another way to limit the, you know, contributions that people give. And then furthermore, I think there needs to be more transparency in the system. I don't like the dark money that people can give. Well, what's really important here is that we change the direction of our state. What I have stepped forward to do is to really turn this aircraft carrier in a different direction and propel it in the correct direction, making sure that we're standing up for working families what I think I can do, which is big things for the state of Illinois intend to put all of that to work over the next four years to make sure that we're truly turning this aircraft carrier in the direction and putting Springfield back on the side of working families. 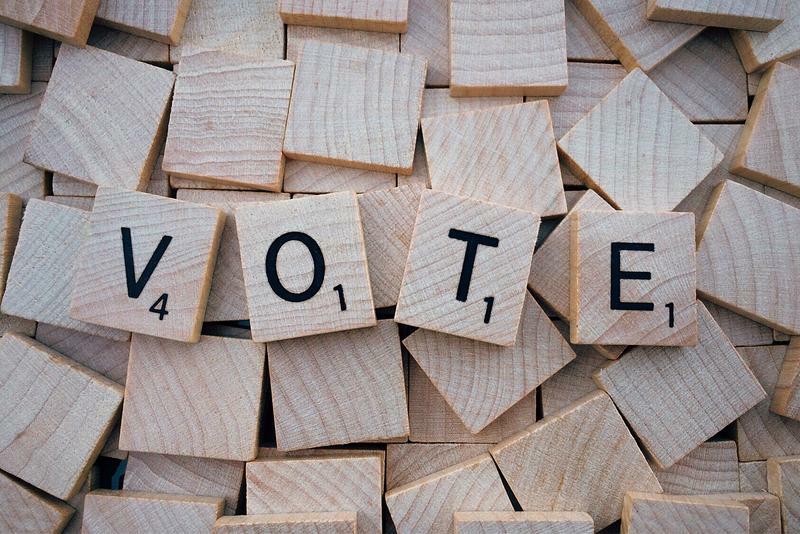 The upcoming general election will decide whether Republican Bruce Rauner gets another term as Illinois governor or if the voters will choose to go with Democrat J.B. Pritzker. But there’s one outcome of the election we already know for certain: Illinois will continue its experiment with amateur politicians running state government. Erin Cetindag and Delaney Flattery stopped by the Sangamon County building to vote early on a recent Saturday. The two college students were home in Springfield on break from schools out-of-state. "That was the most fun test I’ve ever taken," laughed Cetindag, a senior at American University. "We turned it in and got stickers," Flattery, a senior at Butler University added. When asked about the gender diversity of the candidates they just voted for, both noticed something. The Democratic candidate for Illinois governor is facing a racial discrimination lawsuit against his campaign — from 10 of his own campaign workers. With early voting underway and less than three weeks until Election Day, he denies the allegations and is pushing back hard.